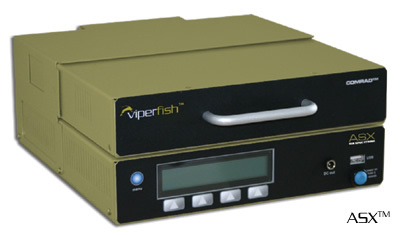 The Viperfish® Air Spec Xtreme (ASX) -When the operation is about bringing back sensitive information, no matter what the elements or the environments, the data must survive. 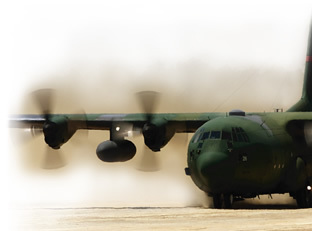 Whether you are cruising at 25,000 feet or slamming it down close to the deck the ASX will perform with digital accuracy, collecting all the data you've programmed it to do, leaving you completely focused on your mission. Deep Development Corporation is a Division of Gatekeeper Systems Inc.
©2005-2007 Deep Development Corporation. All Rights Reserved.